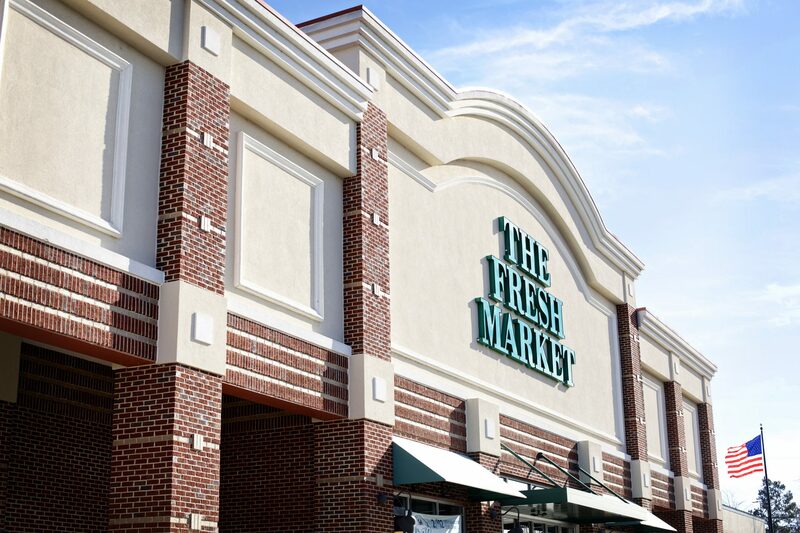 The Palomar Group is pleased to announce the sale of National Hills, a 159,855 SF neighborhood shopping center located in Augusta, GA across from the Augusta National Golf Club and anchored by The Fresh Market. Other tenants in the center included Electrolux, Sprint, Sally Beauty, Legend’s Club, Merle Norman, and more. The center was 94% occupied at the time of the sale. The team at The Palomar Group worked with the Buyer and the Seller to facilitate the transaction.